Sterling Silver Horse/Horseshoe Charm by Metal Arts Group. 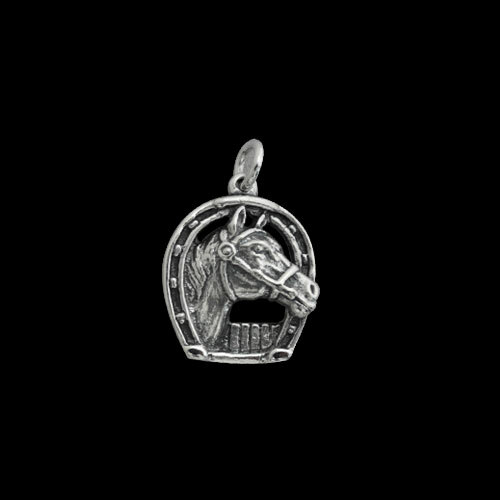 Horse/Horseshoe Charm by MAG. Made in USA.